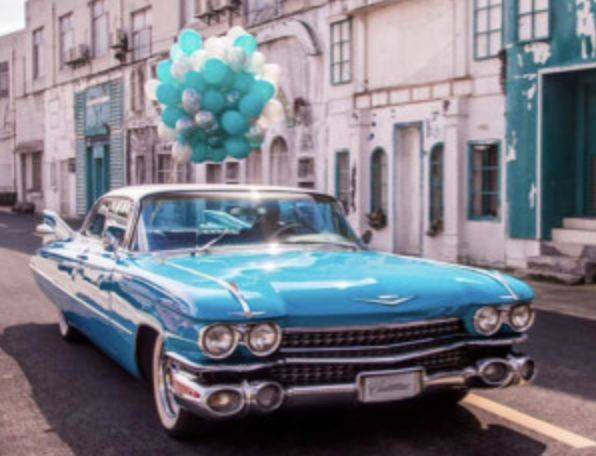 Calling all petrolheads and luxury car lovers! 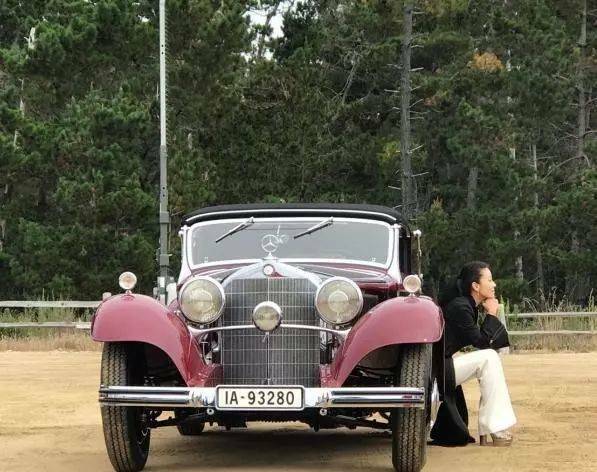 The month-long SSC (Shanghai Super Classic) car show is Asia's very first automobile culture and art crossover show - and what a show! 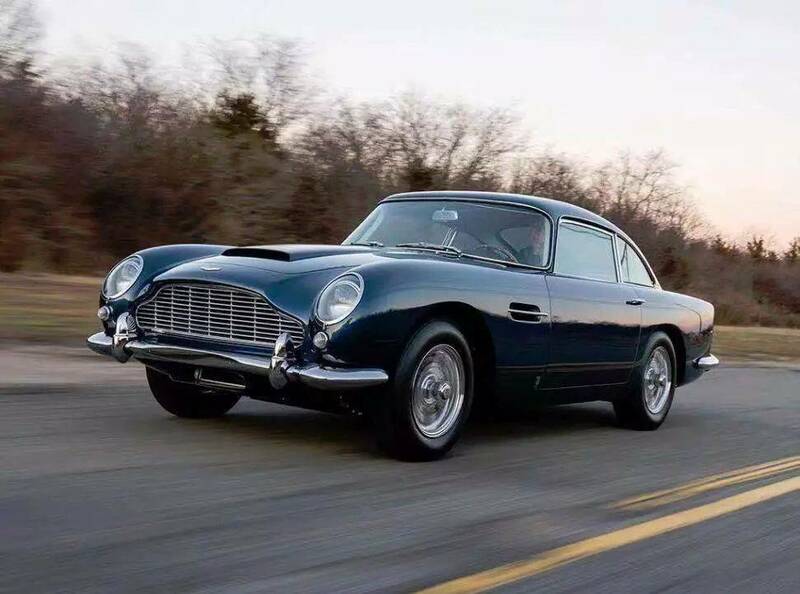 In a prime location, laden with luxury cars, early bird deals and complimentary gifts, this SSC experience caters to and cares for those who truly appreciate the finest four-wheeled beauties. 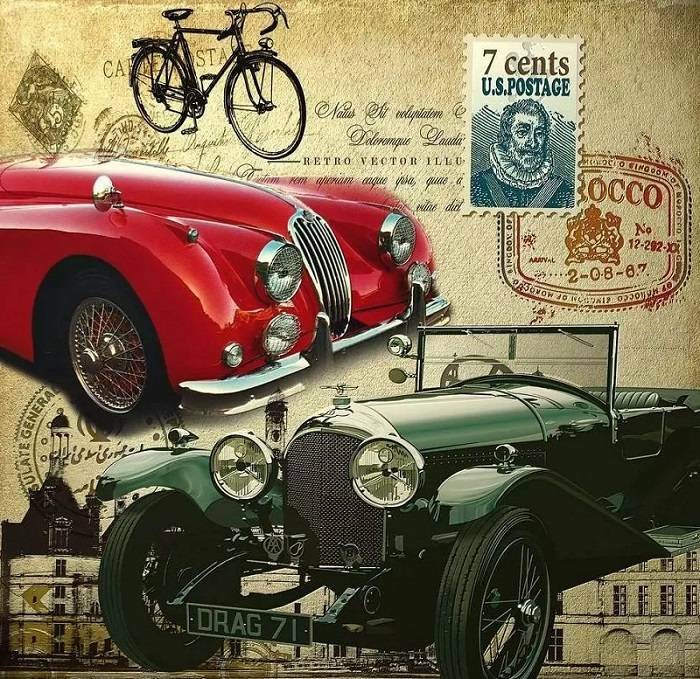 By the banks of The Bund, lose yourself in this artistically curated parade of 30 classic cars that encapsulate over 100 years of automobile development and are valued at a combined total of over $30 million! 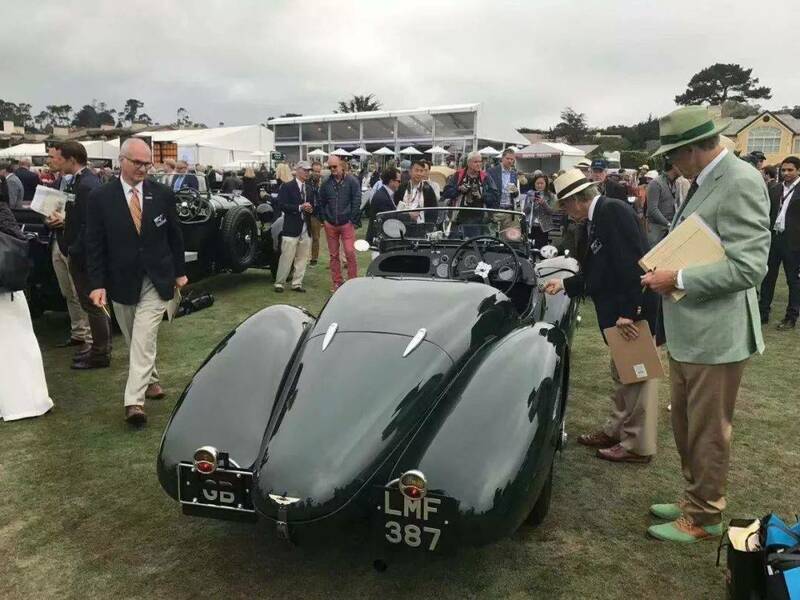 The SSC puts the class in classic car: vintage cars more than a century old, pre- and post-war classic cars, cars from the New China period, limiteded supercarsr cars, F1 racers, contemporary classics, and the very latest, cutting-edge new energy concept cars. 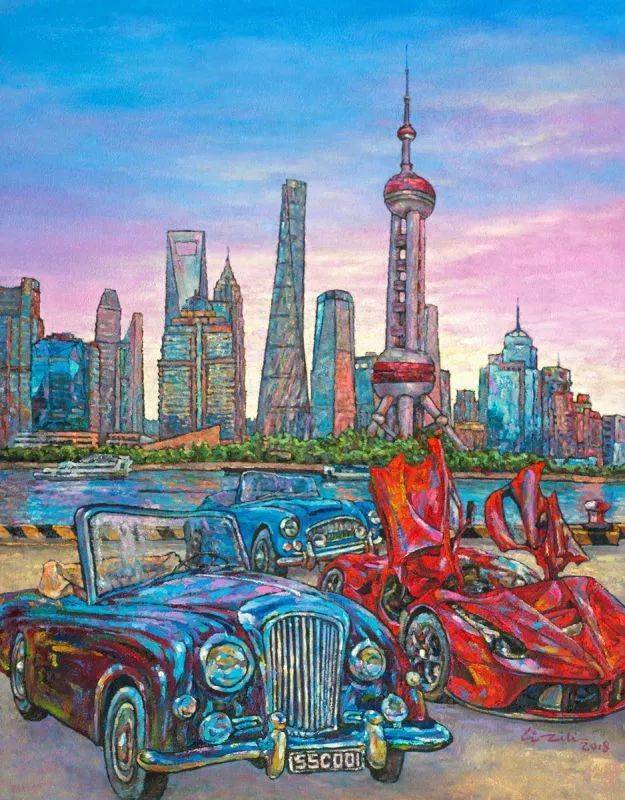 There is something for everyone, from fiery Italian passion, the classic style of British automotive excellence, the glitz of Hollywood, the memory of China in the 1980s, the bourgeoisie of Shikumen Shanghai, in a perfect cocktail of contemporary art and famous cars. 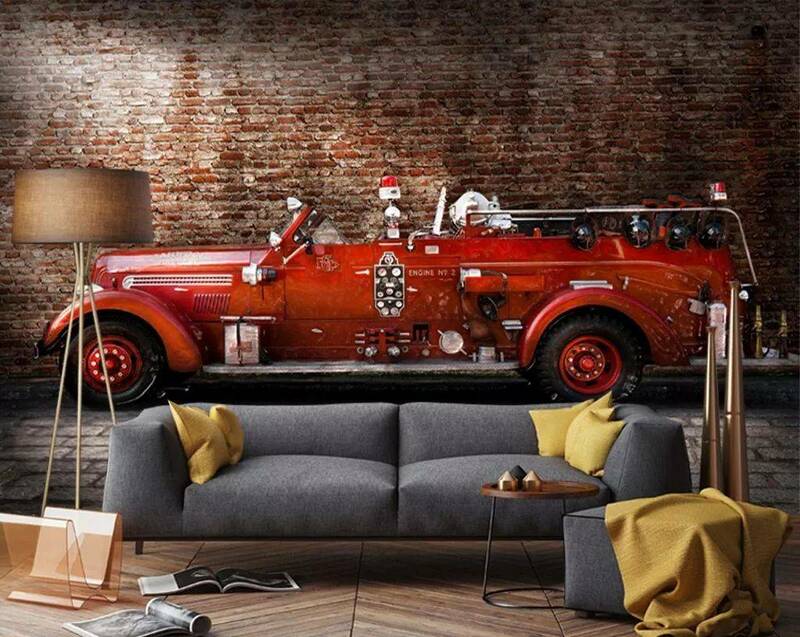 What's more, the exclusive automotive display will be complemented by high-value art collections. 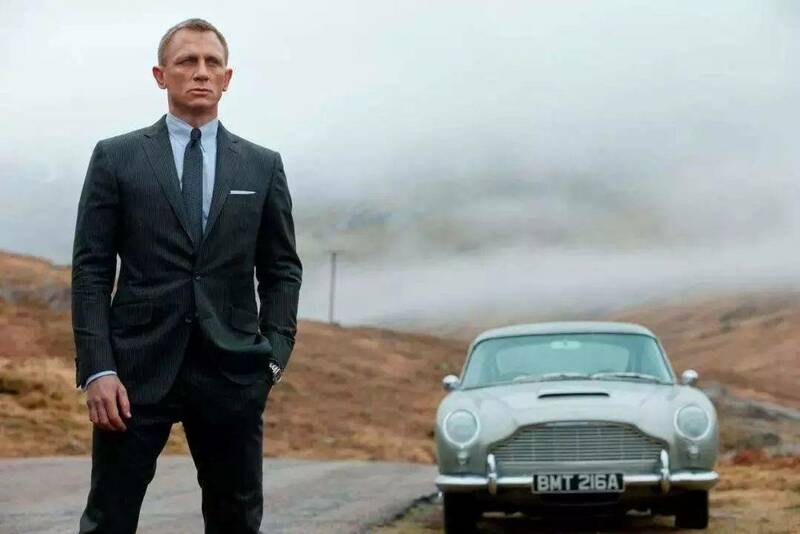 Additionally, the film scene immersion theme of the exhibition will engage visitors with a penchant for style and elegance. 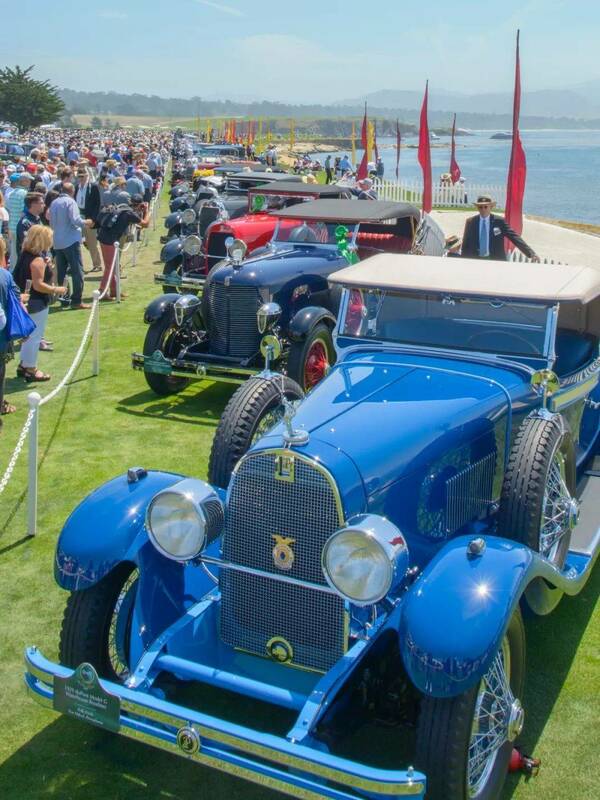 The long-established automobile culture originated in Europe and America. 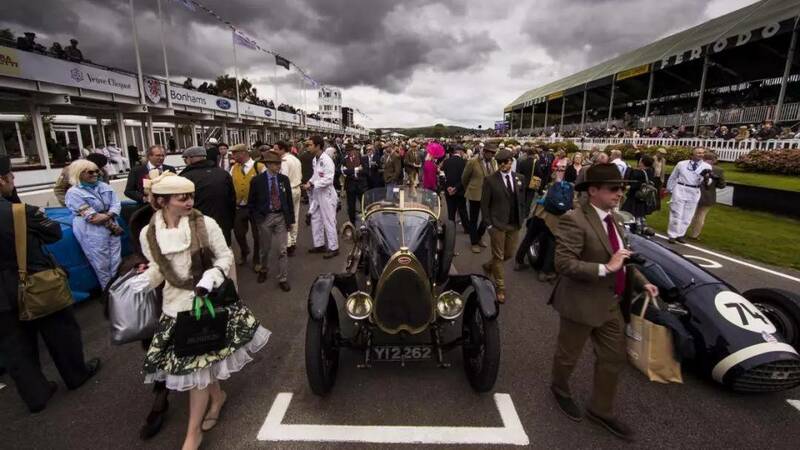 The world famous Pebble Beach Concours d’Elegance is a sacred place for car worshippers the world over, while Britain’s Goodwood Revival is a celebrated carnival of cars attended by young and old in period costume. 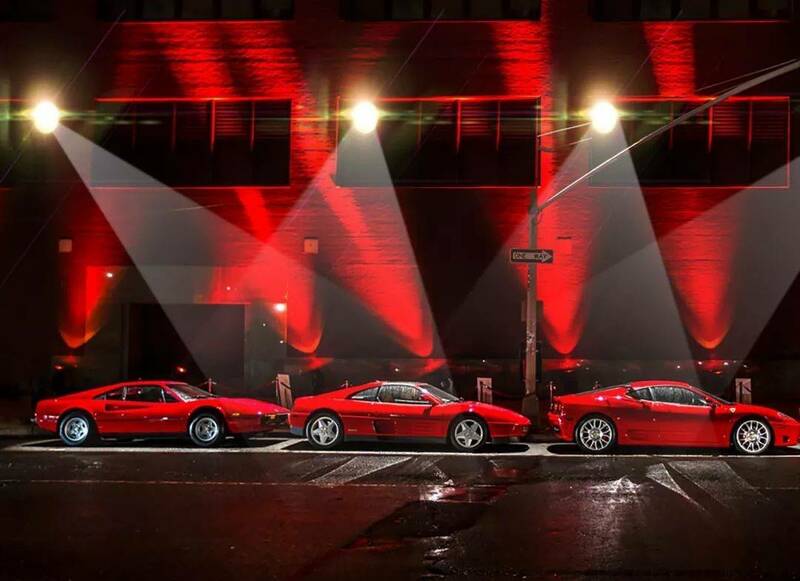 With the SSC, Shanghai takes its place among those revered automotive events. The theme of the first SSC Super Festival in 2019 is "Shen" – the epitome of elegant and classical heritage. 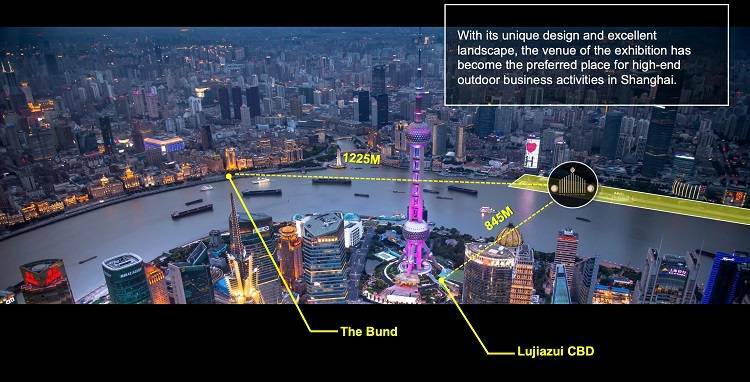 The SSC will ooze class in keeping with the status of Shanghai as a world-class destination of style for global brands. 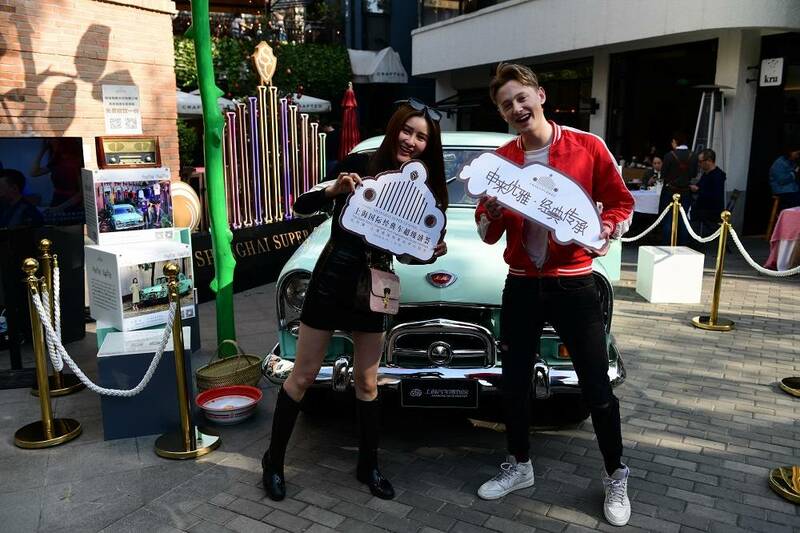 Recently, a 1970 Shanghai brand SH760 classic car and street snaps of star guests from the Shanghai Automobile Museum opened the prelude of SSC. 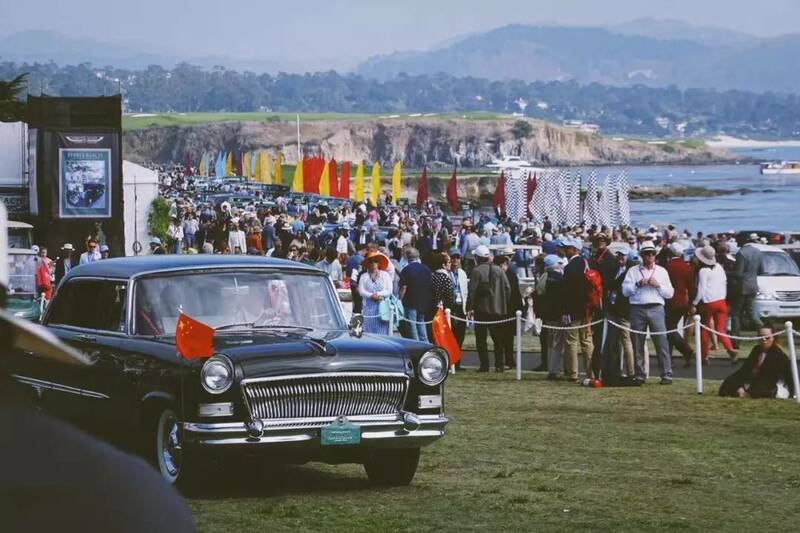 In 1975, Shanghai Automobile Manufacturing Factory formed the capacity to produce 5,000 cars per year, making the SH760 the first large-scale car in China. 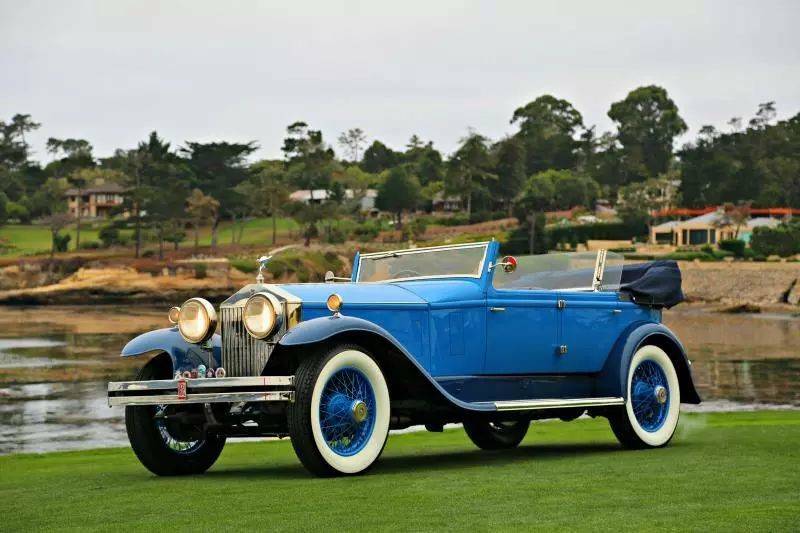 It is now held as an iconic forerunner to today’s Chinese-produced automobiles. Location is key! As such, SSC has partnered with Shanghai Port to stage the event in 2019 at the international cruise terminal in the North Bund. 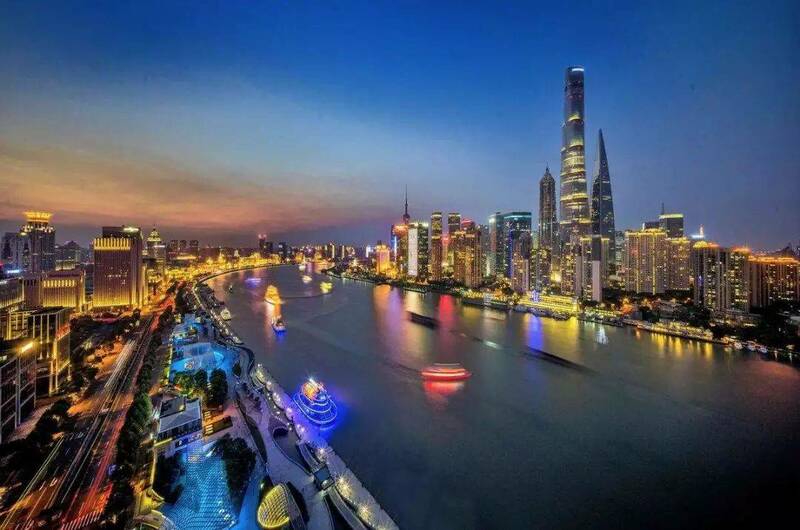 The exhibition hall facing the Huangpu River is across the river from the landmark of Shanghai city, the Oriental Pearl TV Tower and the Lujiazui Center in Pudong. It is also adjacent to the Bund World Architecture Complex in Puxi, forming the "Golden Triangle" for an incredible River view. From May to June 2019, SSC will be held for 32 days, spanning spring and summer. 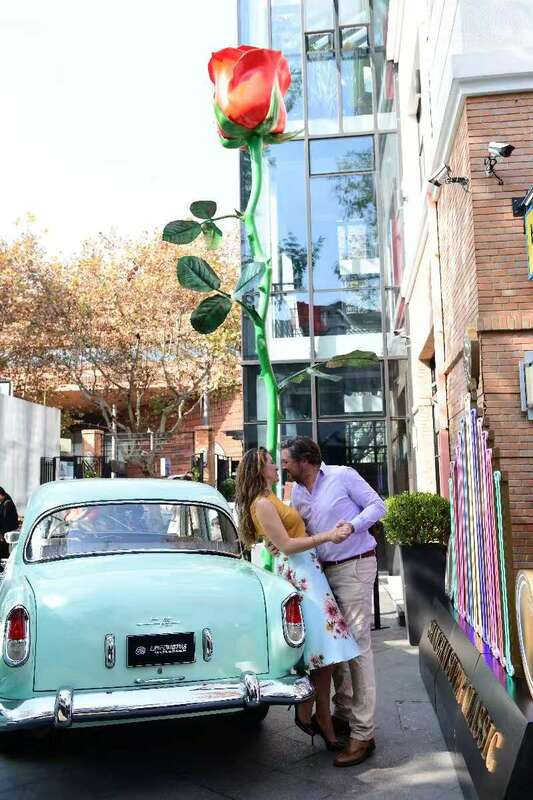 It is expected that 200,000 visitors will be able to enjoy not only the classic car artworks at the 5,000 square-meter indoor exhibition, but also the beautiful scenery on both sides of the Huangpu River, day and night. 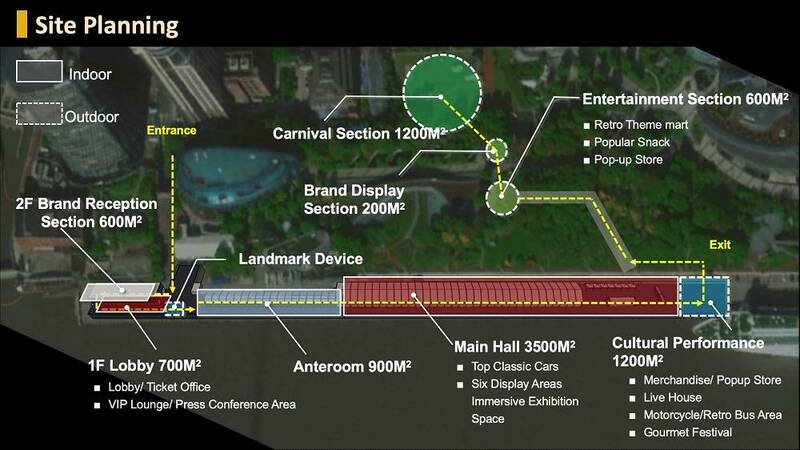 In addition to the eye-catching static exhibition, the music plaza, open green space and multi-function exhibition hall attached to the exhibition will feature live performances, parties and forums with different themes each week. There will be a raft of month-long activities from June 1 which will embrace Children's Day, Dragon Boat Festival holiday and Father’s Day. 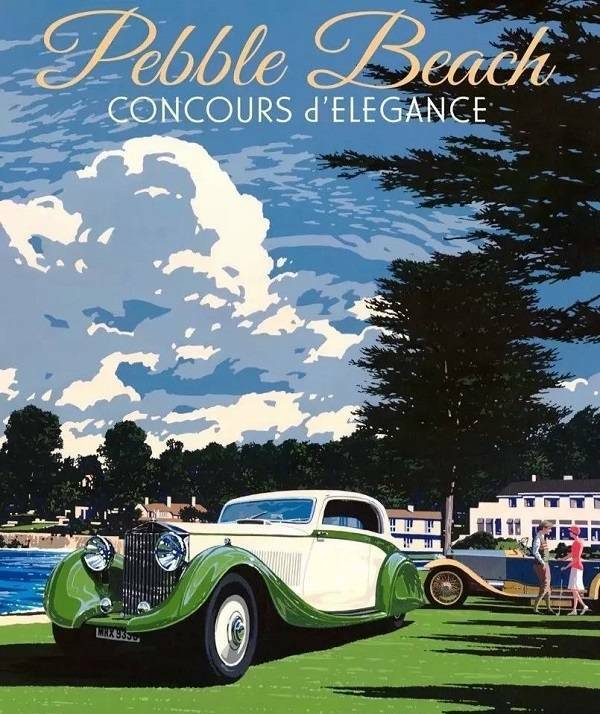 Visitors are invited at their leisure to explore automobile culture and art, enjoy a romantic afternoon tea, choose a chic official souvenir, or enjoy a cocktail party in the VIP area. 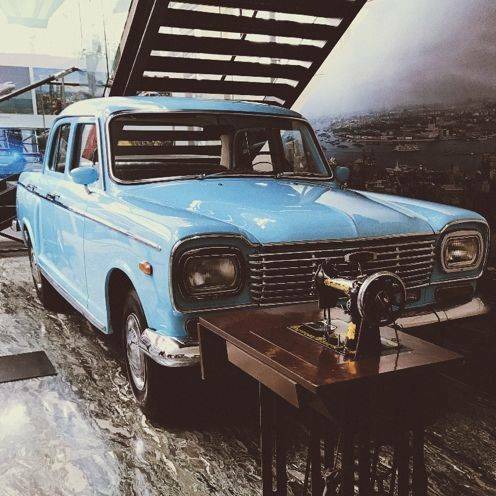 SSC Sheng Hui is not only a car culture exhibition, but a mulitfaceted experience that invites an elegant and demure way of life. The main picture featured on the SSC poster is the oil painting "Magic Capital Vera" created by Li Zili, a Shanghai painter who resides in Paris, France. 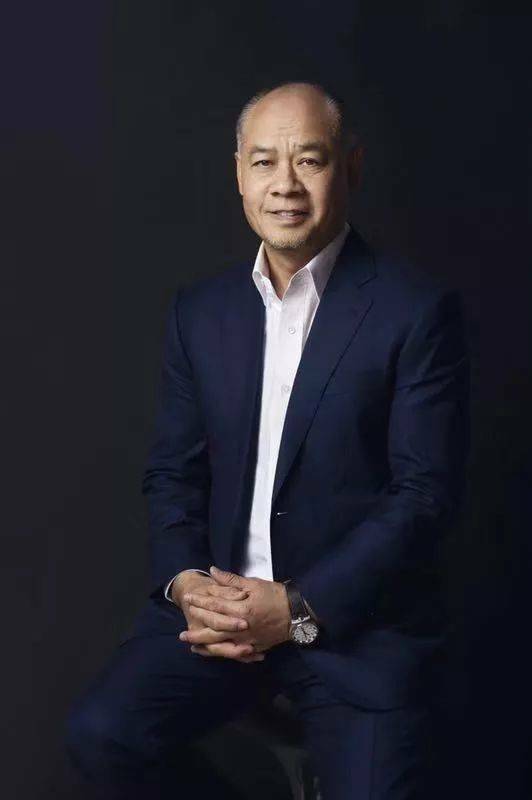 Li Zili, the pioneer and leader of the post-Impressionist contemporary school, is the winner of the UNESCO Lifelong Achievement Award for Art. 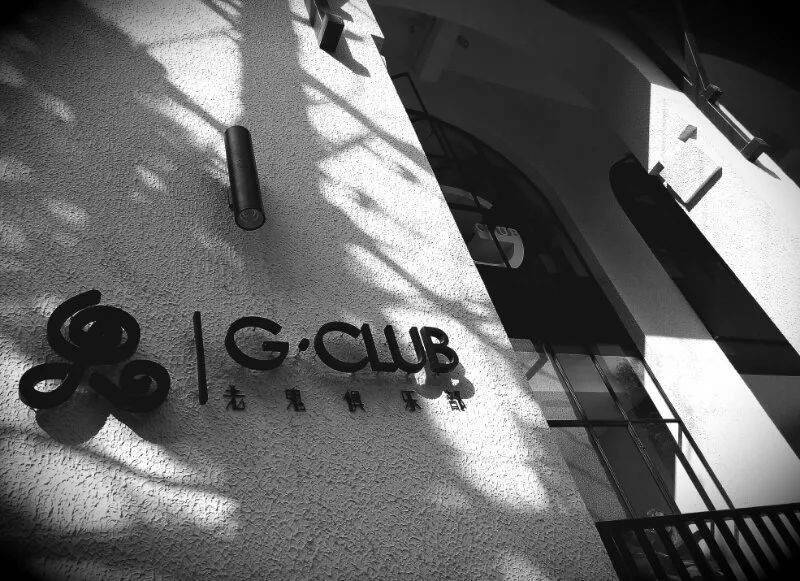 2019 Shanghai Super Classic will be launched on November 30th at the G CLUB, Yongpingli. 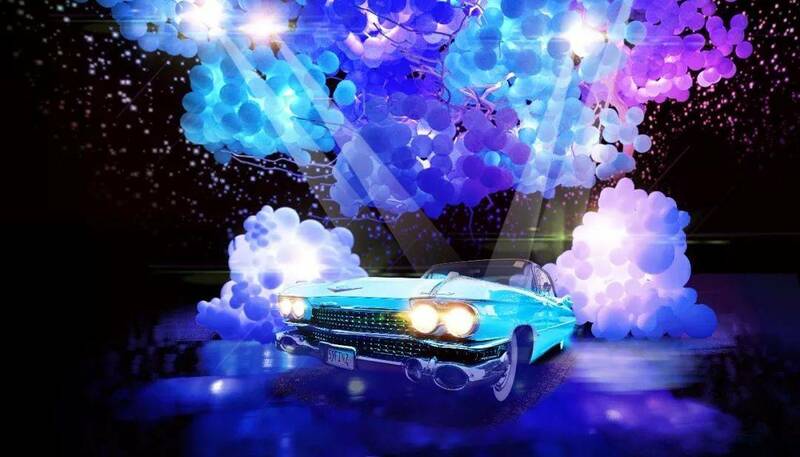 Previously, the "Shanghai Brand" classic car, which was taken with Li Ning, EDG team and many fashion bloggers, will also be displayed to the public on December 1 and 2 in Yongpingli, Xuhui District. Many well-known bloggers will visit the masterpiece. 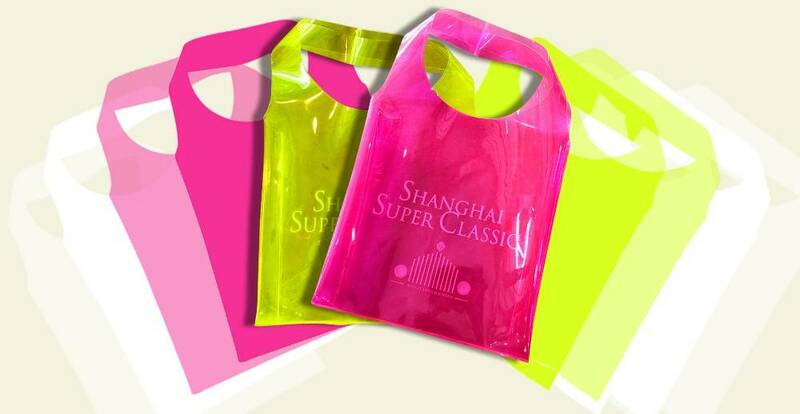 At the same time, SSC ticket pre-sale will officially be opened, with the first issue of RMB 128 (RMB 68 for children) early bird tickets and the original price of RMB 188 single pass (with an official version of fashion handbag as a gift). 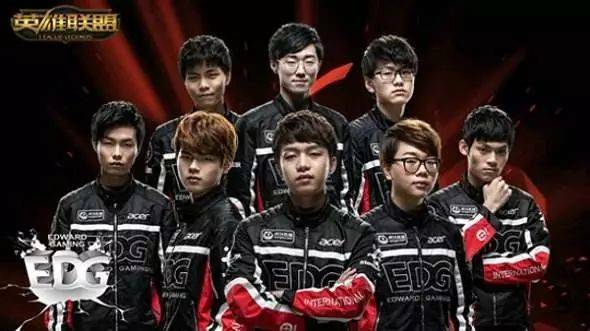 The launch event will also feature appearances by Chinese gymnast and entrepreneur Li Ning, the young Electronic Sports competition team EDG, and Yu Yizhou, the winner of Miss Globe 2018. 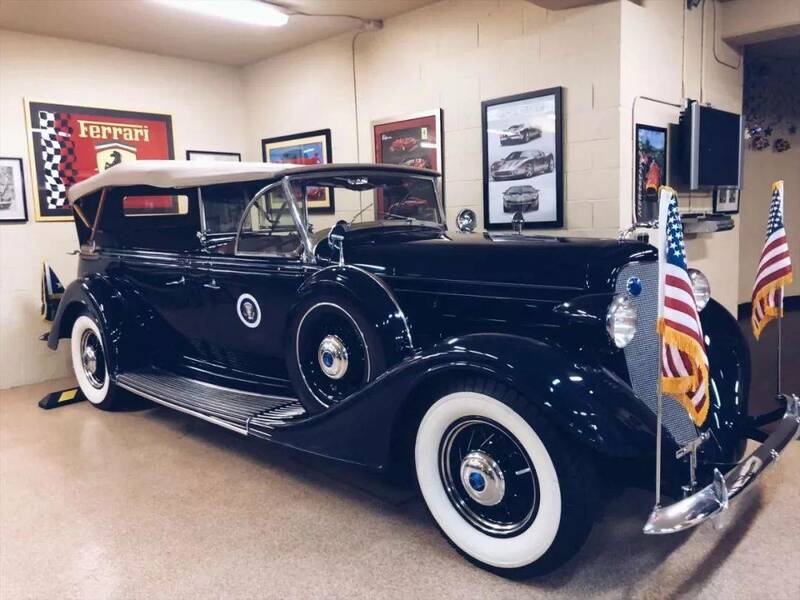 They will also take part in a photo session with classic cars. Regular Adult Ticket includes a complimentary fashion bag. Children under 1.3m qualify for the Child Ticket. Only one admission entry allowed. Cannot re-enter venue. Gift handbag can be redeemed at the Gift Shop with a ticket stub.